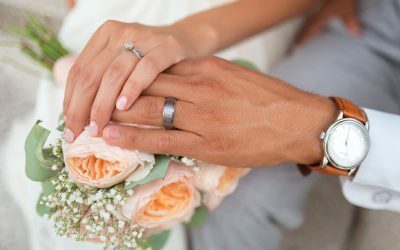 Is a marriage without getting into debt possible? 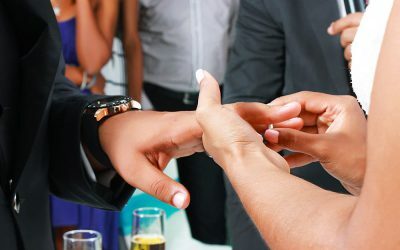 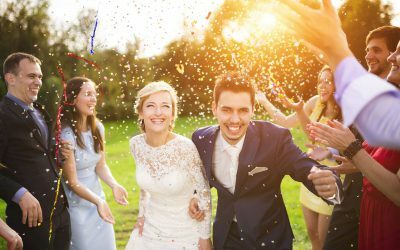 How to cancel marriages and civil unions? 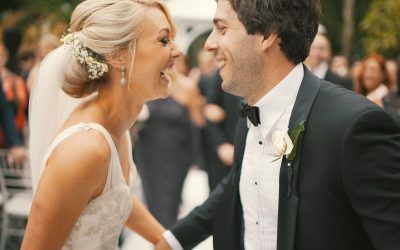 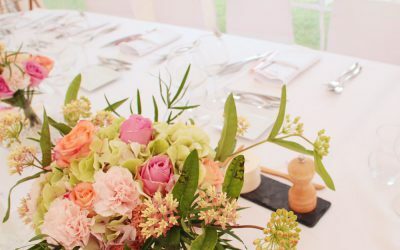 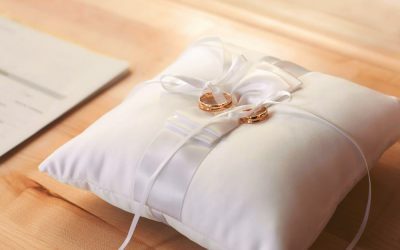 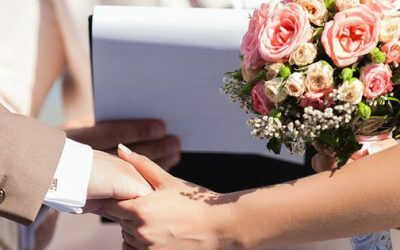 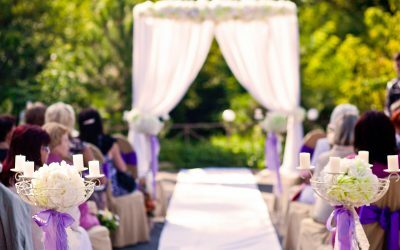 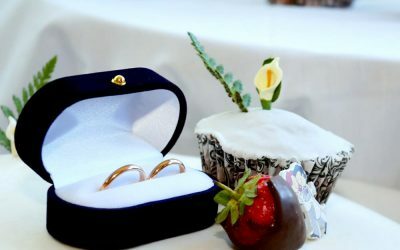 Places to celebrate your civil wedding – what place to choose? 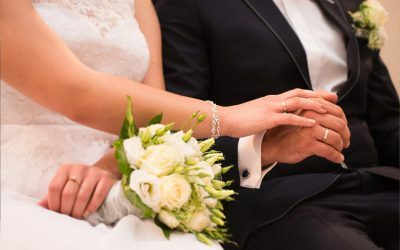 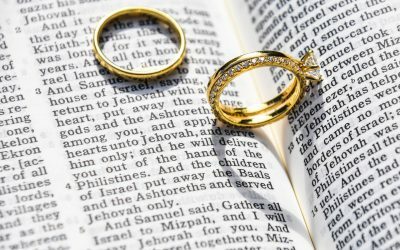 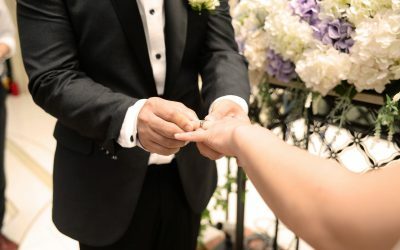 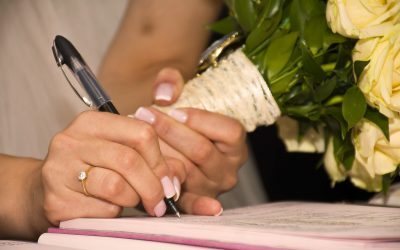 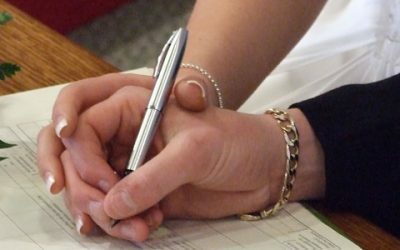 What are the benefits to choose a notary as wedding officiant or civil union officiant? 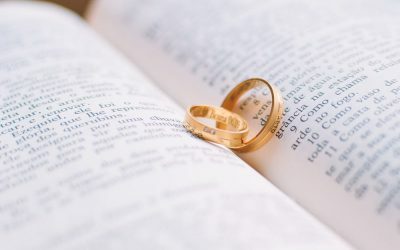 Do you know the option to marry or get civilly united in front of a notary?